Imagine a little baby actually being a shareholder. 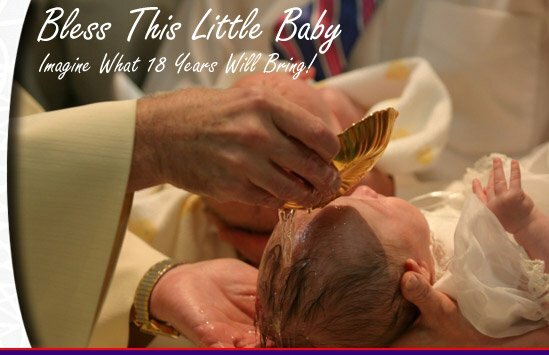 This special baby baptism gift will not only commemorate this important event but will be treasured for a lifetime. The beautifully ornate stock certificate can be framed with a personalized engraved plaque to honor the special date. AND EXTRA SPECIAL WITH YOU IN IT!!! THEY WILL ALWAYS BELONG TO YOU!